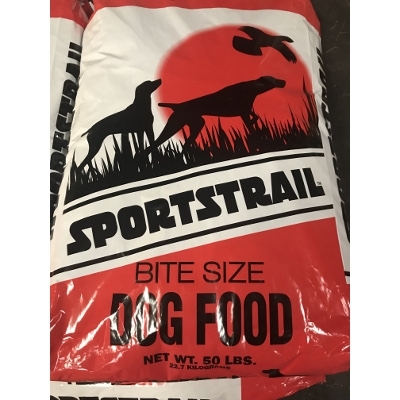 Available in 50 lb. bags at Chastant Brothers! 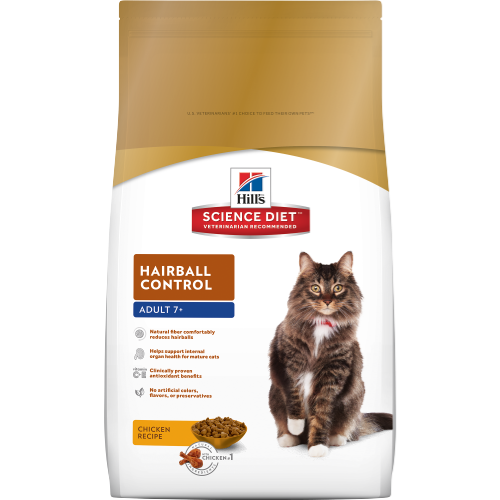 Hills® Science Diet® Adult Hairball Control cat food provides precisely balanced nutrition to help avoid hairball formation. 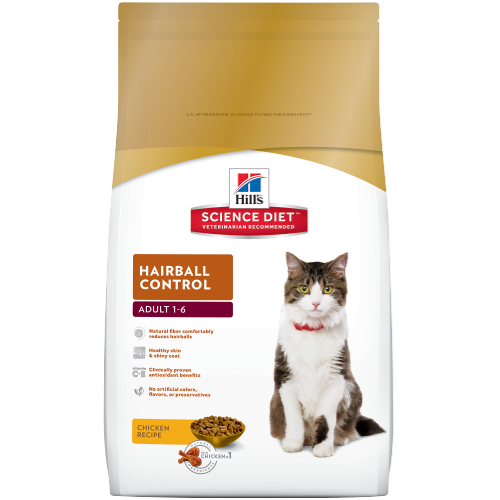 Hills® Science Diet® Adult 7+ Hairball Control cat food provides precisely balanced nutrition to help avoid hairball formation in older cats. 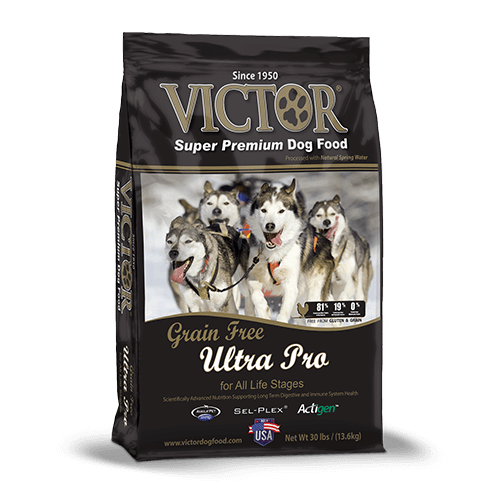 A Naturally Formulated Gluten & Soy Free Food with No Artificial Flavors, Colorings, or Preservatives. 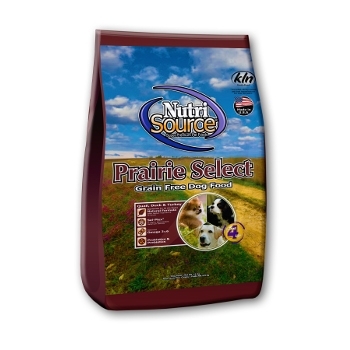 Prebiotics supporting healthy digestion. 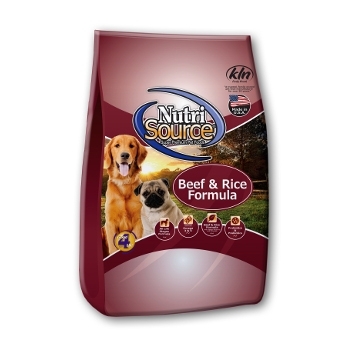 Equal Protein to Carb ratio supporting Strong Muscle Growth & Healthy Weight. Omega 3 & 6 for Healthy Skin & Coat. 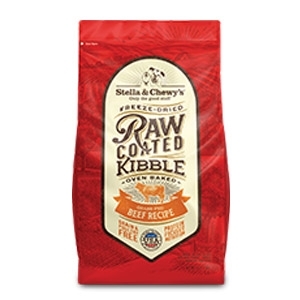 Made with lamb, this formula offers a taste sensation like no other. Contains sweet potatoes and peas, great sources of highly digestible energy. 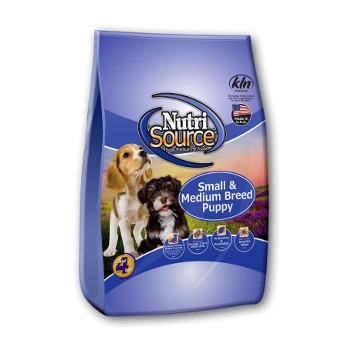 Supplemented with vegetables and fruits, this formula delivers antioxidants to help give your friend a healthy lifestyle. 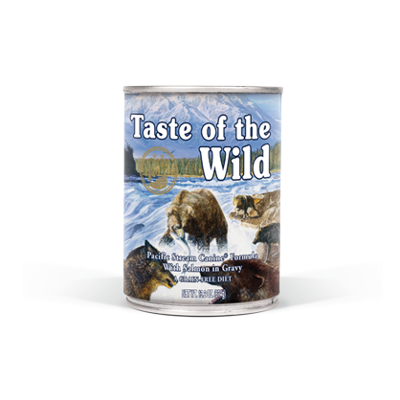 Made with salmon, this formula offers a taste sensation like no other. 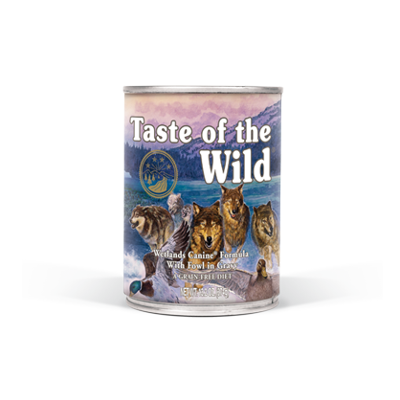 Contains salmon, a great source of omega-3 fatty acids. Sweet potatoes, blueberries and raspberries are great sources of antioxidants to help give your friend for a healthy lifestyle. 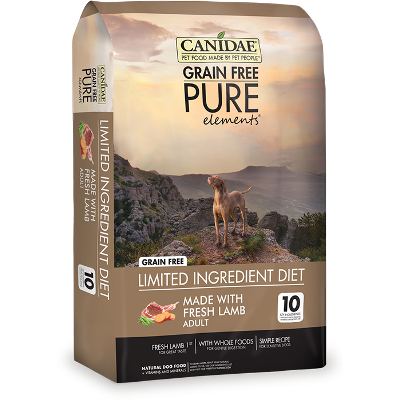 CANIDAE® Grain Free PURE Elements® Dog Dry Formula with Fresh Lamb uses simple recipes for sensitive dogs. 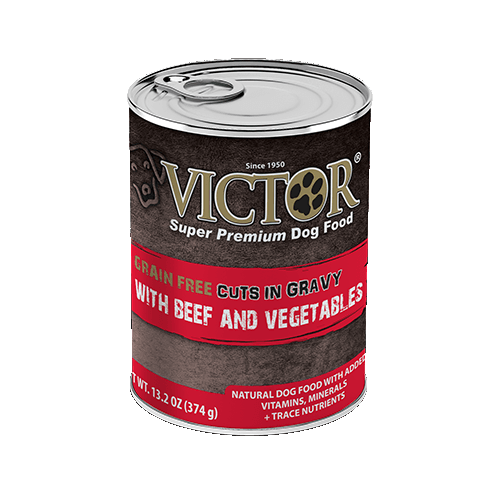 Choosing a grain free limited ingredient diet may help dogs who experience food sensitivities. 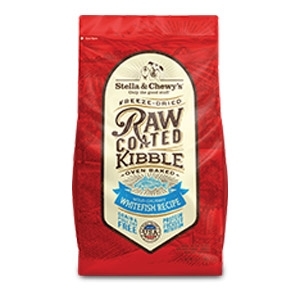 Less ingredients could mean less chance of sensitive reactions. 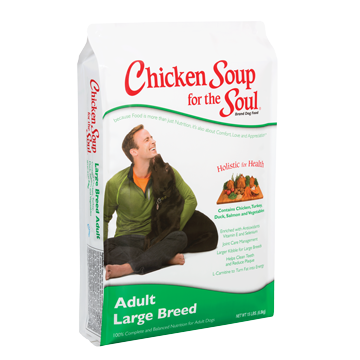 This limited ingredient recipe is made with 10 key ingredients that are easily recognizable, plus all the vitamins and minerals your dog needs. 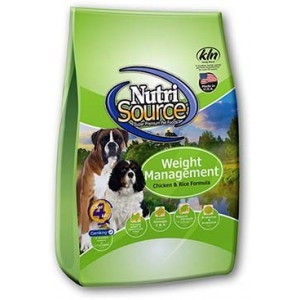 NutriSource® Cat & Kitten and Rice formula is ideal for all breeds and provides complete care for kittens to adult cats. 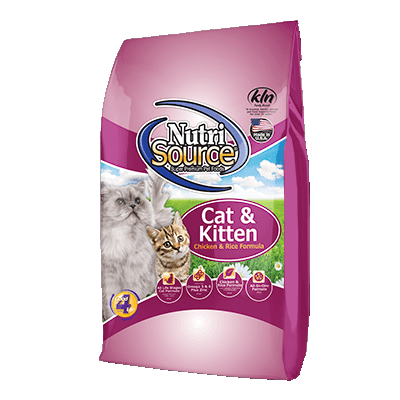 NutriSource® Cat & Kitten Chicken and Rice formula delivers super premium nutrition in a holistically formulated, easy-to-digest food. 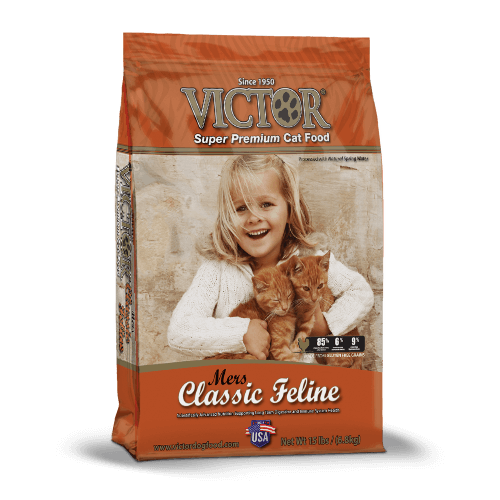 Combined with humanely certified chicken, low-ash chicken meal, brown rice and North American farmed peas with carefully selected holistic ingredients to promote balanced growth and unparalleled health for your friendly feline. 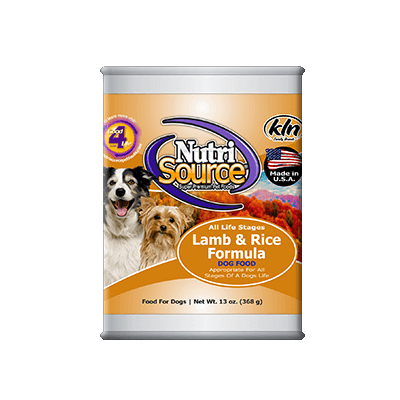 NutriSource® Lamb and rice formula delivers super premium nutrition in a holistically formulated, easy-to-digest pate canned food. 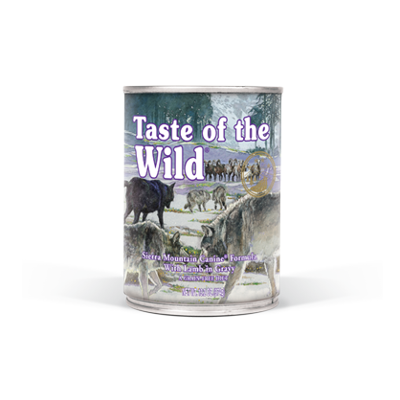 Combined with pasture raised lamb, lamb liver and ocean fish with premium brown rice and carefully selected holistic ingredients. 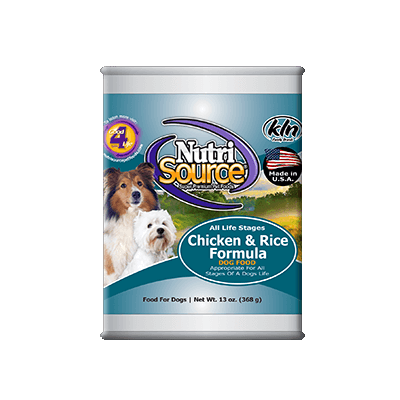 NutriSource® Chicken and Rice formula delivers super premium nutrition in a holistically formulated, easy-to-digest pate canned food. 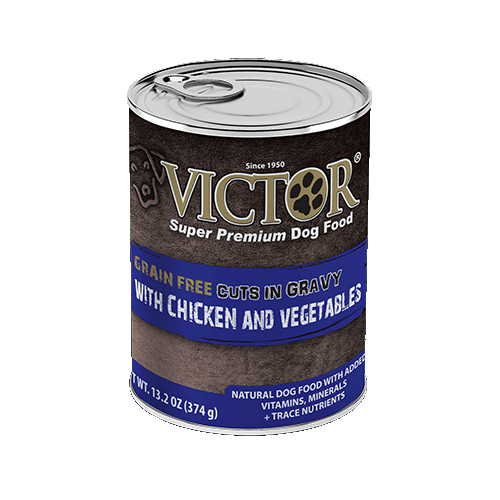 Combined with Farm fresh chicken, chicken liver, ocean fish with premium Brown rice and carefully selected holistic ingredients. 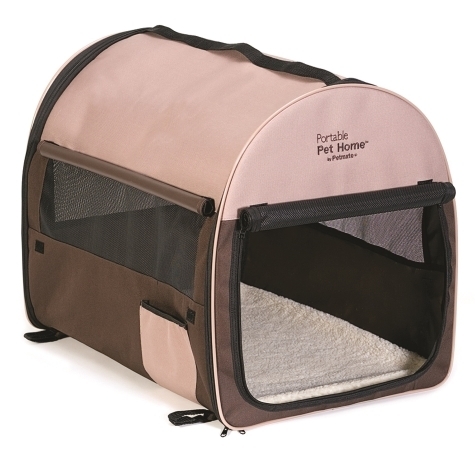 Suitable for all life stages of your dog. Pick up a bag today from Chastant Brothers.